Over the past 10 years, Mac has risen in popularity with consumers thanks to its built-in security and overall ease of use. This rise in consumer demand for Mac is not lost on the enterprise as they are discovering the same benefits and choosing to deploy more Macs in their environments. This growing trend continues to be fueled by a younger, more tech-savvy workforce who grew using Apple products. When contemplating offering Macs to your workforce, the question of cost inevitably comes up. “Macs are great, but I can buy two PCs for the same price as one Mac,” is a common mentality within IT departments. However, when comparing the total cost of ownership associated with providing basic services, software, management and support, the outcome (surprising to some) favors Mac over PC. But how can this be since the upfront cost is more? Taking IBM VP Fletcher Previn’s 2016 Jamf Nation User Conference presentation on this very topic one step further, we examine the numbers and put the Mac versus PC in the enterprise myths to bed. Every computer on an enterprise network needs a set of basic services. In particular, power and internet must be available. That cost is essentially the same for both platforms. Most organizations will bind a computer to their directory, with the most popular being Microsoft Active Directory. The cost of a Client Access License (CAL) for Active Directory, is the same for Mac and PC. Macs can easily be bound to directory services, such as Active Directory, and can use directory credentials to log in and map network drives. The binding process can be done manually through imaging, or automated using a management system. Beyond power and a license for your directory service, you will also need to license other services required by your users to do their jobs. This is often a mail account, possibly cloud storage, access to a chat service, expense system, collaboration tools and more. The majority of these services have moved to the cloud and simply require modern web browser access. Since they are cloud-based, they work the same way for Mac as they do for PC, and vendors charge the same price regardless of platform. Next, users need access to software. Mac comes with most applications a user needs right out of the box: Safari web browser, Mail, Calendar, Contacts with Exchange support, and productivity apps like Keynote, Pages and Numbers. However, not everyone is comfortable with Apple’s built-in apps so most organizations choose to deploy Microsoft Office, which runs natively for macOS. Since introducing Office 365 a few years back, Microsoft has standardized the cost of Office on all platforms. Finally, in addition to the software required for all users, organizations need to consider distribution points for deploying software to their users. Distribution points can be in the form of cloud storage or local servers running a standard file share. Regardless, this is the same cost for Macs and PCs. Macs typically cost more than PCs. As of January 2017, the cheapest laptop from Apple starts at $999 and goes up from there depending on needs. Apple’s strategy for Mac has always been to build computers with high-end specs that are designed to last a long time. PCs, on the other hand, can range wildly in price because vendors will offer lower-end specs for price-conscious buyers. Because of this, some PCs come in at half the cost of Mac. 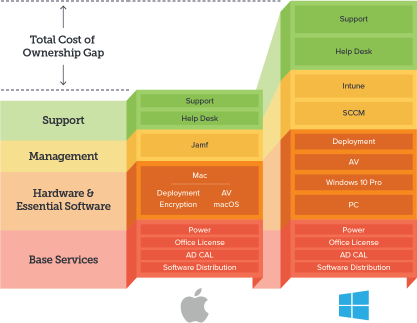 It can be tempting to stop the conversation here and simply say “our organization can’t afford Mac.” However, a deeper study of all the essential software required for security and deployments demonstrates how the uptick in cost for Macs is something of a mirage. All Macs include a copy of macOS free of cost. Apple only builds one version of its desktop operating system, so there are no discrepancies in features and users gain a consistent experience. macOS can be bound to a domain (including Active Directory), is shipped with full disk encryption (called FileVault) and even protects against malware (utilizing XProtect) as soon as the device is turned on — with no additional software required. On the contrary, Windows 10 requires enterprise organizations to either add these features, purchase the “Pro” version, or both. Microsoft sells Windows 10 Pro for $199 or it can be purchased for a nominal cost from a hardware manufacturer. The Pro version is required to bind a PC to your domain and to get full disk encryption (called BitLocker). Additionally, most organizations add antivirus software on top of Windows to protect against malware and viruses that have plagued and continue to plague PCs. Finally, organizations need a method to deploy computers to new employees. Just like encryption and malware protection, Apple offers a solution that is built into macOS — known as the Device Enrollment Program (DEP). This program allows organizations to order Macs (and iOS devices) and have them flagged as corporate-owned. When that device boots up for the first time, it checks the serial number with Apple’s database and forces enrollment of a corporate-owned device. From there, a management system can load additional applications and settings. This is a tremendous time and cost savings over traditional imaging. Windows 10 does not offer a comparable alternative to DEP, thus requiring organizations to spend time and money on an imaging solution to get a PC ready for a new user. A management system is essential for both Macs and PCs in an enterprise environment. A proper desktop management system allows IT departments to deploy new devices, configure settings remotely, deploy and update software, gather extensive inventory and ensure security. Microsoft offers System Center Configuration Manager (SCCM) to manage Windows. This is the most popular management tool for Windows. Additionally, Microsoft also created Intune which expands SCCM capabilities by adding mobile device management (MDM). Most organizations purchase both tools from Microsoft to fully manage Windows. Once again, Apple is different. Apple builds a management framework (known as MDM) into iOS and macOS. 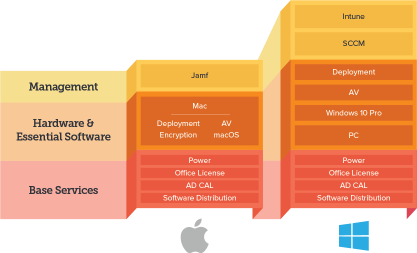 Jamf — an exclusive Apple management provider — is able to leverage this framework, plus additional software installed to remotely manage Macs. Jamf provides immediate support for new macOS releases. Organizations can leverage Apple deployment programs and security tools to enjoy a complete ecosystem of Mac management capabilities. Organizations can even create a custom app catalog with Jamf Self Service and enable users to install IT-approved apps and settings on their Macs. Users are notified when new tools and content become available, empowering them to be as productive as possible. By the time we reach the final stack of the total cost of ownership model, you can see that Macs are already less expensive. Beyond basic services, hardware and software, and management tools, you also need to support your users. Support staff and help desk resources will always vary based on organizational demands. It has been anecdotally reported for a long time that Mac users require less support than their PC counterparts. Recently, IBM — who have deployed nearly 100,000 Macs in the past two years — have provided concrete data to support this claim. 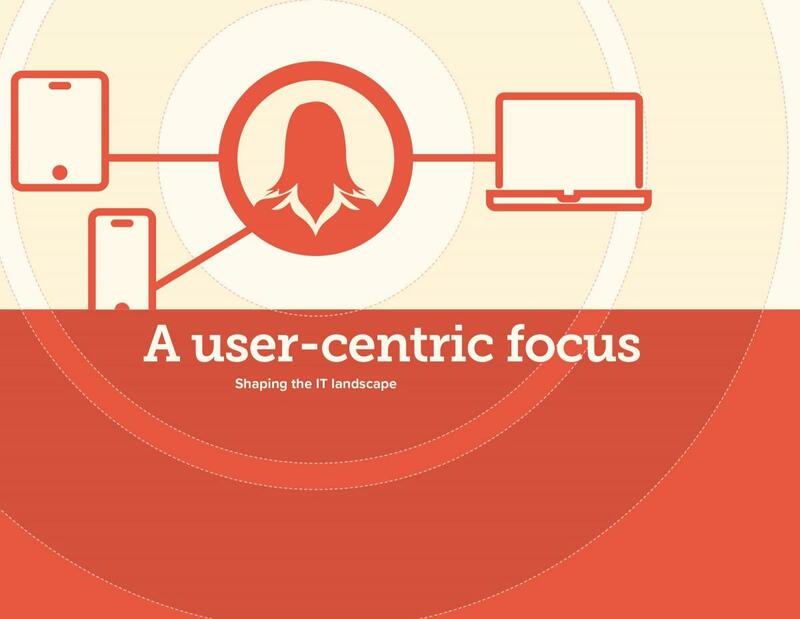 IBM reports that PC users drive twice the number of support calls versus Mac users. Plus, out of those tickets that are opened, only five percent of Mac users end up requiring an in-person visit. PC boasts a troublesome 27 percent of tickets that require IT visits. Additionally, IBM only staffs a fraction of IT staff to manage Macs compared to the number who are required to manage Windows. While these stats are for the largest Mac deployment in the enterprise, the trend applies to smaller organizations who add Macs to their environment. While Mac hardware alone is more expensive than PCs, there are many more factors to consider when deploying Macs. Thanks to most core services moving to the cloud and becoming cross platform, the cost is now a wash between Mac and PC. Any organization serious about managing and securing Windows will need to add additional software and tools to the cost of their cheap PC, as opposed to having those features built into the operating system with Mac. 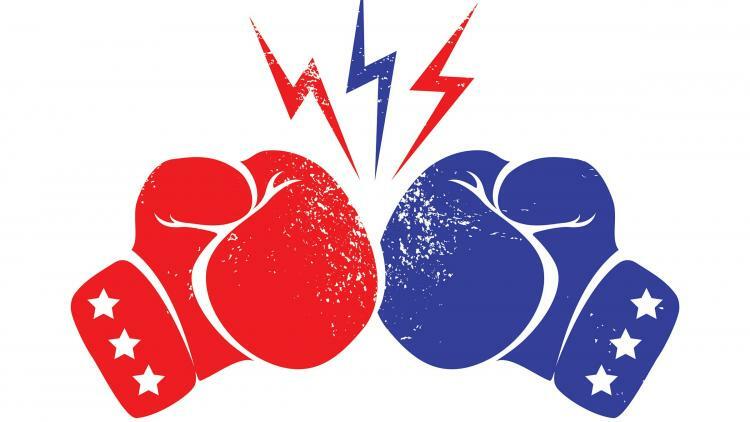 Finally, when you add on the cost of management tools and support, the total cost of ownership gap can potentially be huge for an organization. In fact, IBM found they saved between $273 - $513 per Mac they deployed compared to PCs. As you can see, the debate is over when it comes to the actual cost of computers in your environment. If you’re ready to start taking Mac seriously and saving big dollars in the process, please contact us. If you’re still on the fence, learn more about computer choice programs and discover why employees value them now more than ever. We've only scratched the surface on Mac versus PC. Read our e-book for a full breakdown and discover ways to empower users, while also saving your entire organization time and cost. See what you're missing with a free test drive of a decorated Apple management solution.